When is a $150,000 Atlanta Personal Injury Settlement Disappointing? Disclaimer: The material and information provided in www.877painlaw.com is for the Griffin Law Firm, P.C. and is attempting to provide general information only. It does not constitute formal or informal legal advice and is not intended to be a solicitation of legal services. 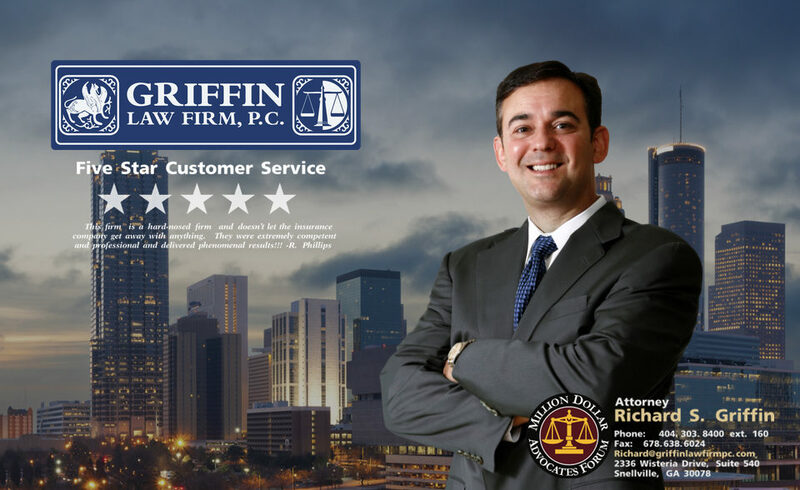 The exchange of information from this website through email, contact forms, Settlement Calculator forms, or chat does not create or constitute an attorney-client relationship between the Griffin Law Firm, P.C. and the reader. If a regulation, rule, or statute of Georgia or any other jurisdiction renders the exchange of information to be proscribed or nonconforming, in whole or in part, then this law firm will not accept representation based upon said exchange of information.